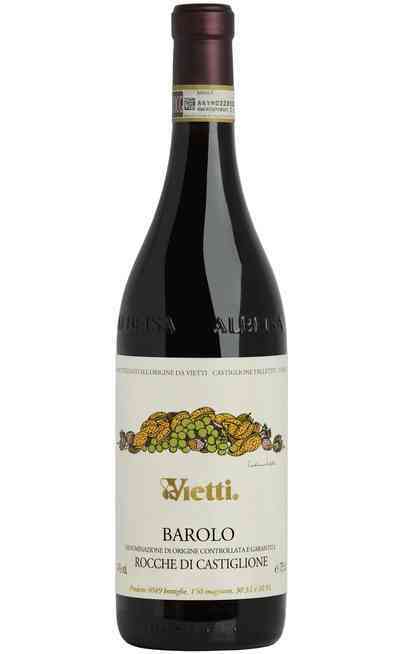 This wine represents a symbol of the tradition of Piedmont. 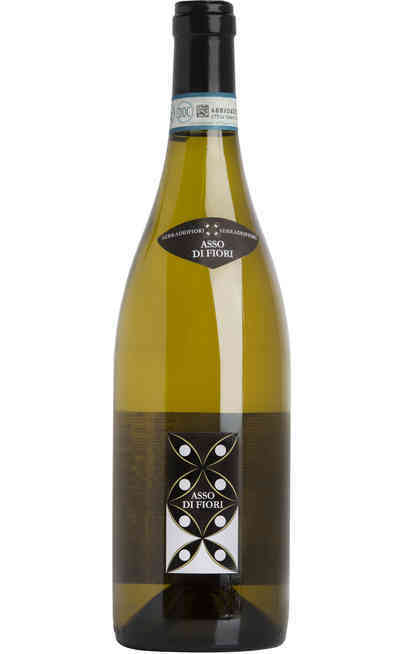 It is produced with 100% Dolcetto grapes. 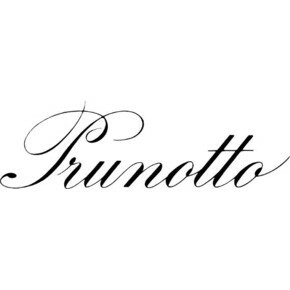 The wine-making process adopted by Prunotto considers that the grapes arrive in the cellar with the perfect balance of the single components: sugar, acids and polyphenols. After the pressing and the elimination of stalks starts the maceration, that lasts 7 days. The malolactic fermentation ends in the middle of December, the wine rests in inox for a couple of months and then it is bottled. Next to its top “Crüs”, Prunotto proposes in its line the best classics of Langhe and Monferrato. Its reds and whites represent the historical union between experimentation and production. 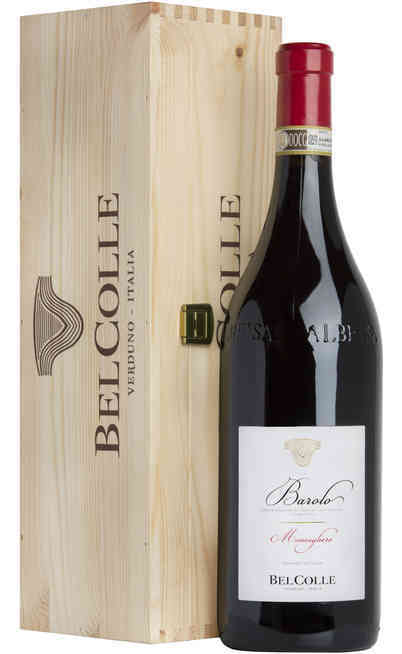 “Dolcetto d’Alba”, cultivated in vineyards that are spread in Barbaresco, Treiso, Alba and Monforte, tells all the fragrance of this important red. It is produced in steel in order to keep all its natural features intact. In the glass, it expresses elegance and grace. It is perfect for every happening and finds its perfect pairings with the traditional dishes of the region. Dynamic ruby red colour. Its scent recalls wine, flowers and mature fruits, especially cherry. The taste is fresh, balanced and easy to drink. 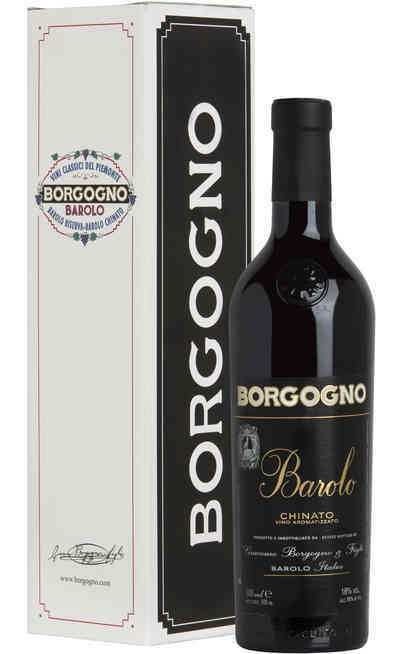 Perfect for the whole meal, it is the classic every day wine, that can accompany starters and medium-aged cheese. It should be served between 14-16°C in a wide wine glass that helps the diffusion of the perfumes. The alcoholic strength reaches 12,5% Vol.